Summertime is time to Remodel! Home>As-Built Services>Summertime is time to Remodel! 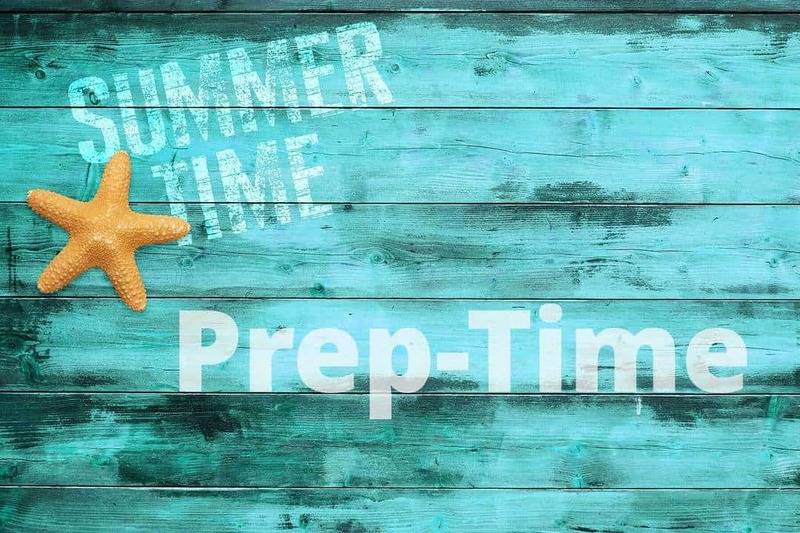 It is well-known that the best time for carrying out operations that require a lot of outdoor activity is during the summer. This is due to the warmth, sunshine and lack of rains that comes with the season. The dry summer periods have also always been the friendliest time of the year for both homeowners and business organizations to carry out home renovations or full scale business facility expansions. 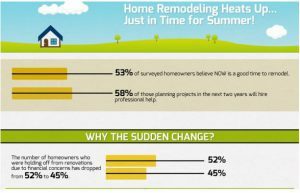 A survey conducted by ‘bridge port restoration’ showed that approximately 53 percent of homeowners in the US believe that summertime is the perfect time to renovate or improve their homes and this positively also extends to business organizations who plan any remodeling or expansion projects to coincide with the season. This nationwide data corresponds with what we have seen here locally at PPM – our proposal volume for new As-Built surveys in May and June was up approximately 40% compared to what we saw in January and February. The conducive atmosphere of the season is definitely not the only reason renovations happen and some of those interviewed spoke about the resurging real estate business and a change in their personal or business finances as part of the motivating factors for carrying out renovations but whatever the case might be, here are some timely tips to approaching facility expansion. 1. Be Mentally Prepared: Remodels are projects that task both the mental and physical faculties of those involved in them, regardless of the scope of the intended project as well as the individual or company involved. In the case of individual homeowners, tasks such as budget allocation, hiring the right architectural firm and handling some DIY projects can lead to overall fatigue while for business organizations choosing the right locations and contractors can cause sleepless nights for the people at the top. Therefore the tip is to prepare yourself both physically and financially for the long process of expansion or remodeling. 2. Do the Needed Research: The mantra there’s ‘nothing new under the sun’ also applies to architectural expansion. Therefore the onus falls on you to do the needed research using home improvement journals, architectural magazines and As-Built drawings to select your structural plan, choose the perfect contractors and deduce the timeline for the entire project. 3. Get the Needed Permits: Your research should cover all the official requirements, state codes, and business operating licenses needed to get your home or business facility on the right side of the law. Integrating these requirements into your remodel plans will definitely ensure the long-term health of your building structures. 4. Plan DIY Projects: Homeowners are generally more involved with the building process when compared to the involvement of business organizations. Therefore, due to either budgetary or personal reasons, you may decide to be a part of the construction team. If so, you will have to inform the general contractor of your decision so he or she can integrate your skill sets into the entire project without causing any obstructions. Should you outsource your As-Built surveys? Starting the day off right – the Bustation Declaration!